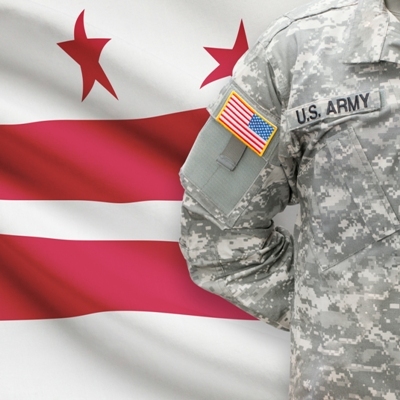 Browse jobs for veterans in District of Columbia. Find employment with veteran-friendly companies and organizations in District of Columbia cities like Washington, Washington Dc, Washington | Usa, Washington Dc Metro, Flexwork, and more. MilitaryHire.com connects veterans, retired military, active duty, and their families with employers who value their experience and skills. Register and apply today.